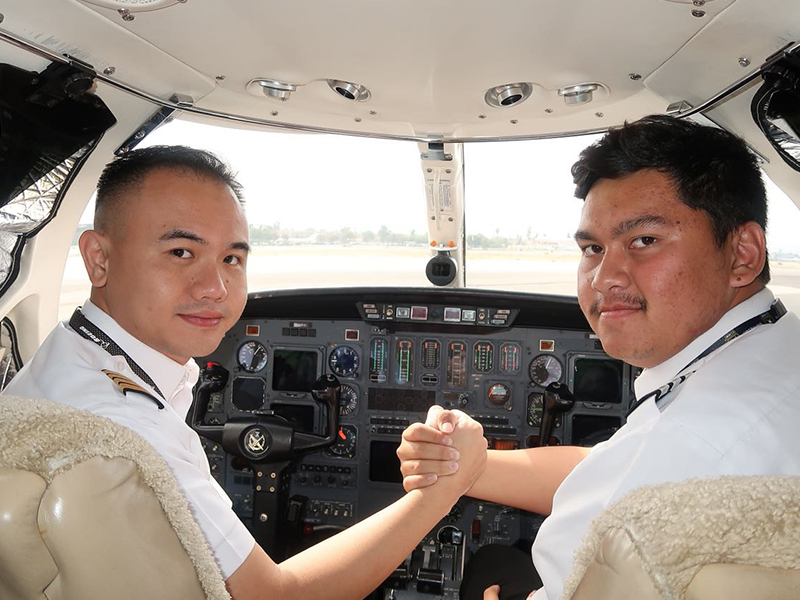 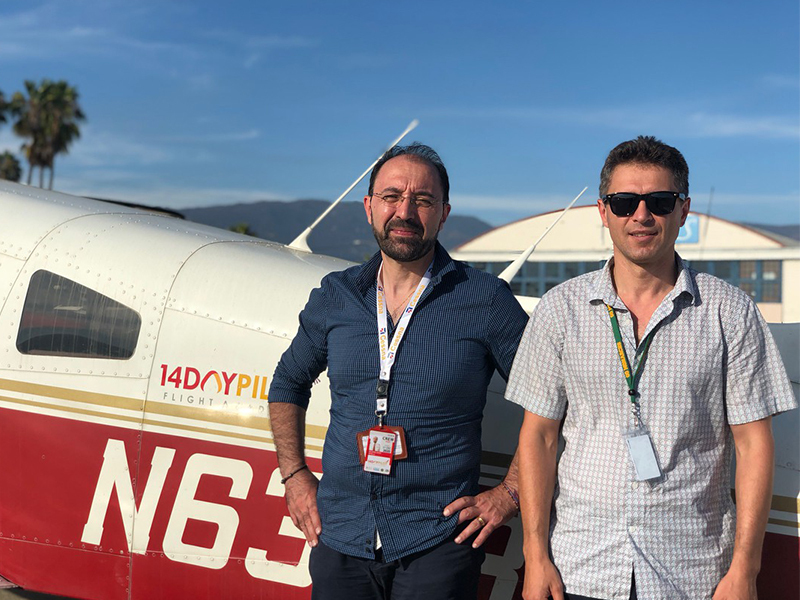 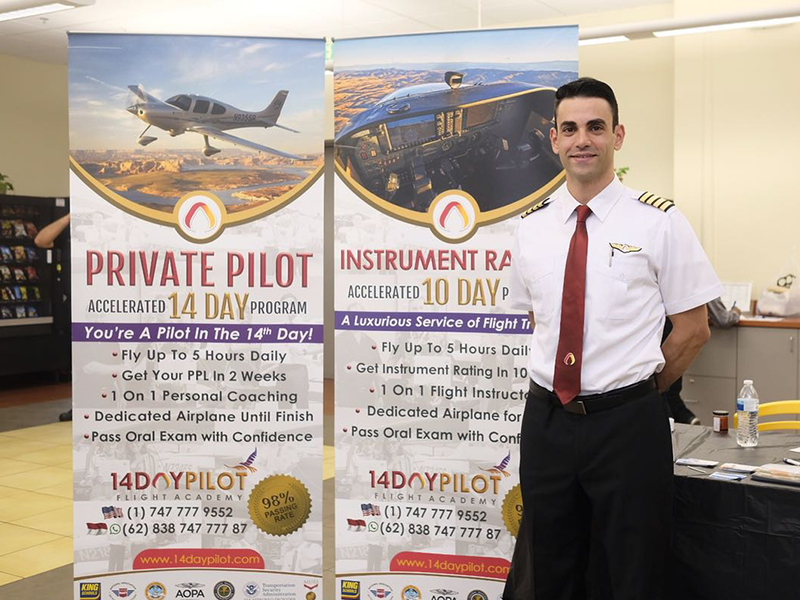 Proven as the industry leader for luxury accelerated flight training with NO HIDDEN FEE concept, our program is tailored for the busy person who wants to achieve his or her pilot rating in short days. 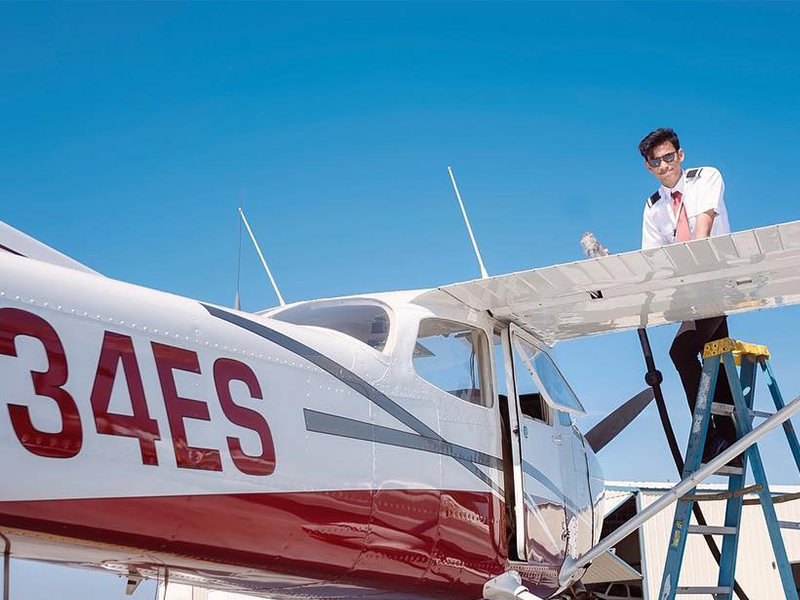 Our senior flight instructors are 100% dedicated for you, it’s very flexible on the course schedule and syllabus. 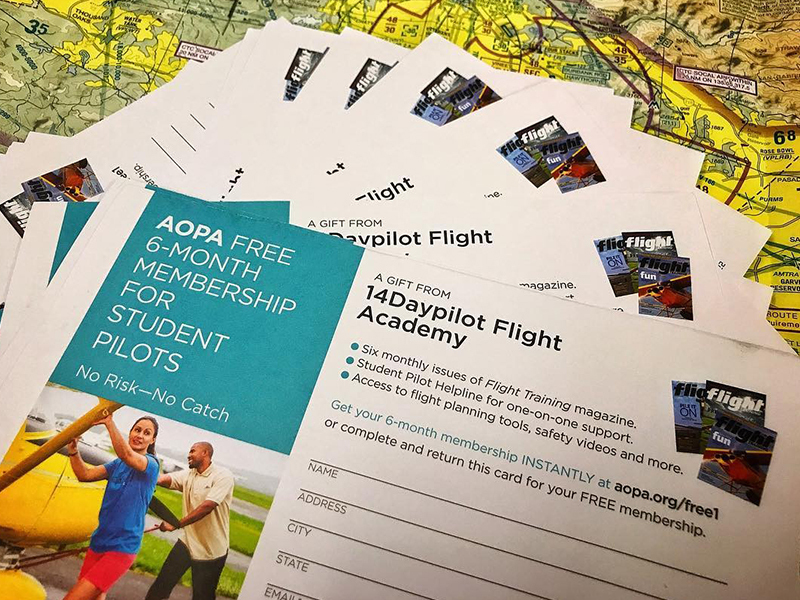 Every flight and ground training are designed to make you ready and pass the check ride without hassle. 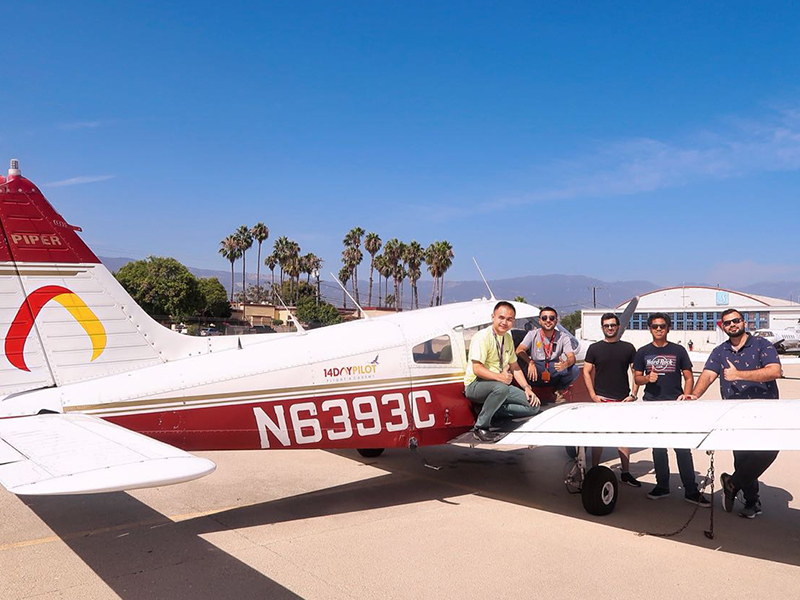 With a dedicated airplane you will experience an unlimited freedom to fly anywhere you want for the flight training.